Honestly, this summer was one of savory reading. My mind shifted to new galaxies of understanding. My heart expanded beyond expansion and my soul soared. There were a few books that had something to do with it. Books have saved my life more than once, but there are some gems that push my being to places I did not know existed. Let me give you a glimpse inside just one of my books of summer. I sought out a book on brokenness when I was feeling so much brokenness in the world. You can read about this here on a post I wrote awhile ago. 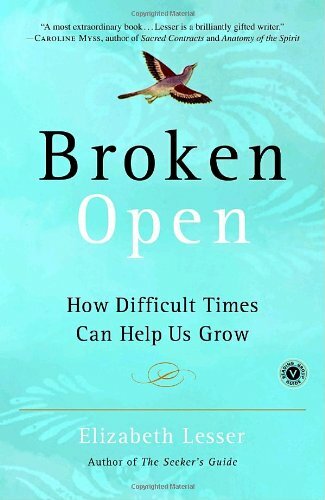 Amazon guided me to Elizabeth Lesser and her book Broken Open. Elizabeth Lesser bravely and beautifully explores one of the most compelling questions of life: How do we emerge from suffering and challenge with real, encompassing wisdom and love? These ARE the questions of life. 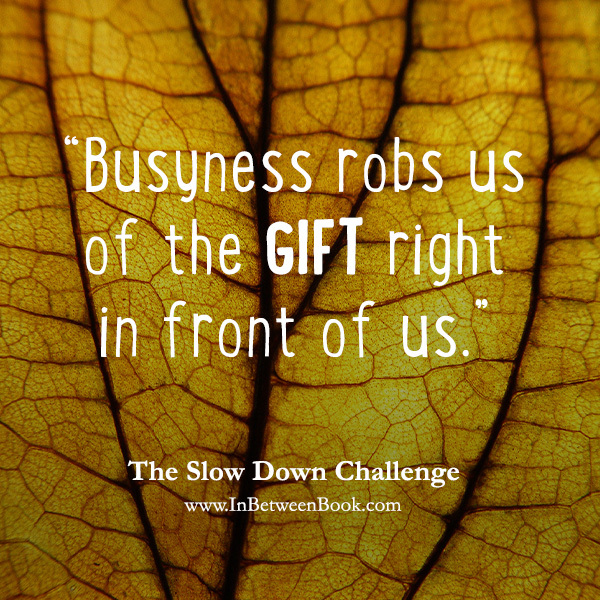 I know we keep transforming over and over, but what about the REAL challenges? Like losing people you love, illness, and depression? So many are suffering. The world seems to be in a continuous state of hurt, confusion, lostness and pain right now. I peppered this book with so many tracks of my thinking and sticky notes, that if I handed it off to someone else to read, they’d look at me like I had three heads. It’s that good. I wanted to memorize every word Lesser wrote — lodge it into my long term memory–I needed her words to latch onto in my own times of need. And, to live them. Is that crazy? Have you ever wanted to MEMORIZE a book? Issues I never thought I would face–of love and betrayal, passion and responsibility, loss and doubt—sprouted in the hidden places of my heart and led me into the dark words of real life. It is those stories–the ones about the journey in and out of the woods–that I tell in this book. To be human is to be lost in the woods. None of us arrives here with clear directions on how to get from point A to point B without stumbling into the forest of confusion or catastrophe or wrongdoing. Although they are dark and dangerous, it is in the woods that we discover our strengths. I am reminded of Robert Frost’s poem, A Snowy Evening In The Woods, and how even he was tempted by the darkness. These small parables are sprinkled throughout the book, like tiny lights strung along a path. Perched at the beginning of many of the stories and parables is a quotation or poem. I realize that an opening verse is often regarded as ornamentation, but I mean for you to actually read these bits and scraps of poetry and prose. Some provide keys to the front doors of the stories; others are vehicles that can carry you all the way throughout the stories and back out into your life. Captivated by the dance of language along with the wisdom of her journey in this book, I filled up my iced tea mug, grabbed my sun glasses and headed out to the lawn chair. I’ll write about my lessons learned from this book in another post. . . or posts. For now, if you are feeling a little broken, or know someone who is, this book is a gift to the mind, heart and soul. This book sounds like it would be a good fit on my To Be Read stack. Thank you for sharing it here and how it has filled you with peace and possibilities. Blessings! Thank you for sharing about Broken Open, it sounds like an awesome book to check out. 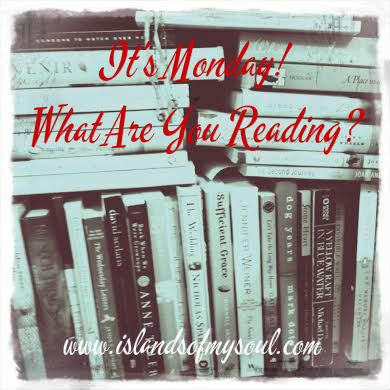 Thank you for recommending us this book, I needed some inspiration for the weekend!